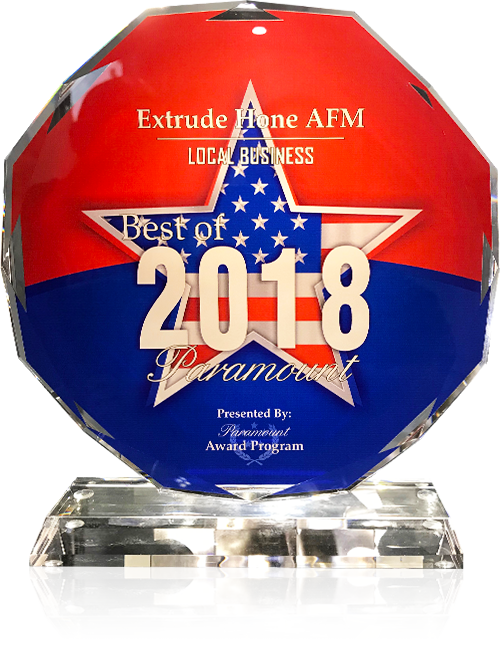 Extrude Hone AFM’s internal polishing in Placentia CA offers the ideal solution. With abrasive flow machining, it is possible to enhance the surface finish of metal parts, without removing so much material that the blueprint specs of the geometry or the internal passages are compromised. This method of internal polishing in Placentia CA acts on every interior surface equally, polishing holes, slots, and passages that would be totally inaccessible to hand tools. The end result is a uniform, consistent finish that will enhance the performance and durability of the part. We select the right size of abrasive grit that will deliver the amount of internal polishing in Placentia CA you need. We have a huge range of grits to choose from, with gravel-like particles at the larger end on down to extremely fine powders. 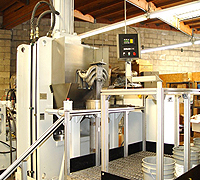 This process is highly customizable and flexible, allowing for precise and predictable internal polishing in Placentia CA. As a true expert in this process, with experience dating back to 1971, you can rely on Extrude Hone AFM to recommend the perfect parameters for your job. We are familiar with all kinds of metals including Iconel, titanium, aluminum, bronze, copper, and more. If you have a part requiring internal polishing in Placentia CA and you would like a quote on the cost and turnaround time of the job, please contact us at (562) 531-2976.